While the outdoor thermometer continues bobbing up and down, many of us are inside planning this year's home and garden and backyard and cottage improvements. There's always something to work on! Isn't it nice to sit by a roaring fire (or baseboard heater) and think about the improvements you'll make this year. Here are today's perfect solar picks just in time to be included in your improvement plans. So much to do, so little time. Garden - Pathway Solar Lights - DISC2. 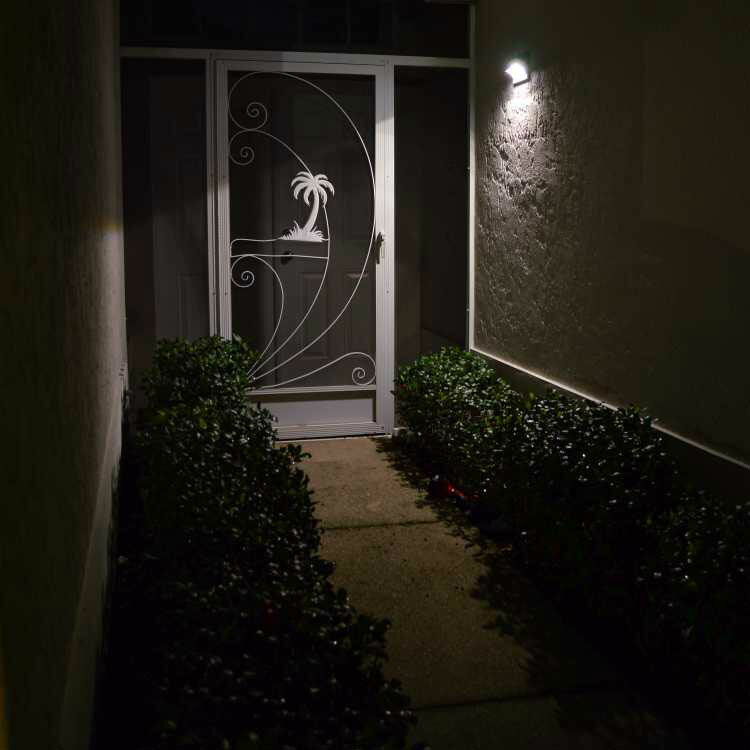 Take a look at DISC2 - the last solar pathway, walkway and garden light you will ever buy. Our natural white solar light brightens up by directing all the light down. So clever! DISC2 is made using premium quality components to ensure long, reliable light year after year. Versatile DISC2 is shipped with 2 sections of mounting post, 1 connector and 1 spike for each light. That means you can customize the height - up to 20.5" tall. Order your DISC2 today. 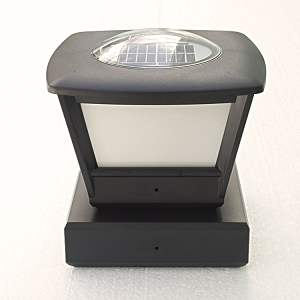 Browse more Garden Solar Lights. Garden Deck Pathway - Solar Lights - TRIUMPH. 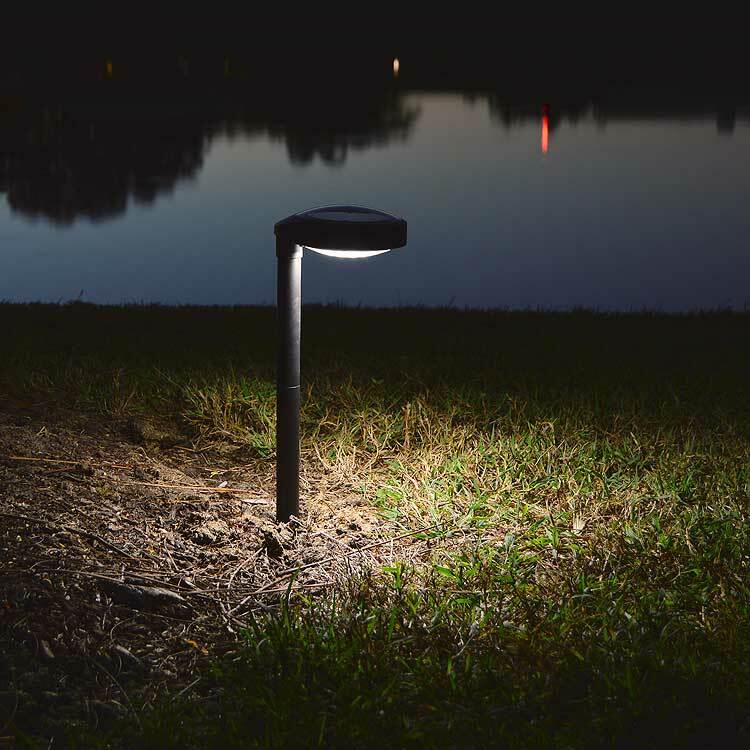 Elegant and sophisticated, the long slender lines of TRIUMPH make this solar light the flexible choice for all areas around your home, garden or pool. Standing 28.3" tall, TRIUMPH's beauty is surpassed only by its brawn. The dome on top allows snow and leaves to slide off the solar panel so it can charge properly every day - no matter the weather. TRIUMPH's 18 super bright natural day light LEDs light up and highlight the night on entrances, pathways, poolsides and more. You're limited only by your imagination. Get TRIUMPH by free-light working for you today. 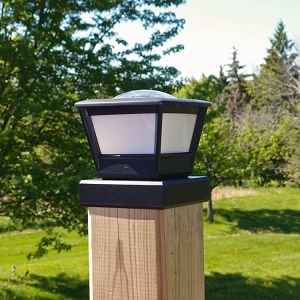 See the Garden Deck and Pathway Solar Light collection here. Install on PVC, aluminum and synthetic fence posts which are 5"x 5"(actual size). Check out the comparison between a Big Box Store's solar fence post light and free-light. 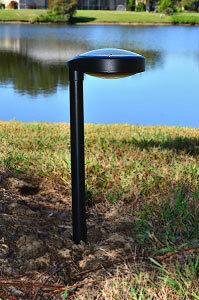 Then order your free-light Solar Fence Post lights today. View the complete range of quality made Fence Post Solar Lights for Flat Rail, 3.3 metal, 3.5 x 3.5 wood, 4 x 4 metal, 5 x 5 metal, 5 x 5 x 5 x 5 wood and soon 6 x 6 metal Fence Posts. 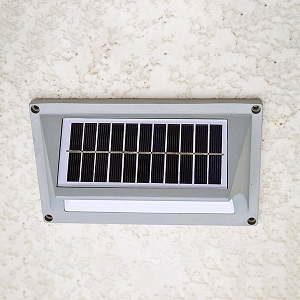 Wall Mount Solar Light - HORIZON. Is your entrance way dark or dull? Light up your night with a reliable and dependable free-light Solar Light like HORIZON. With 5 bright SMD LEDs HORIZON projects light down where you need it. The oversize glass covered solar panel charges the lithium battery quickly each day. HORIZON is versatile too. It can be used as an entrance light, parking spot light, stair light, wall light, fence light, dock light, main door light or column light. All it needs is sun to recharge. Buy HORIZON now and browse the other Wall Mounted solar lights available from free-light. We're passionate about doing solar right!